AV Mall, also known as Antelope Valley Mall, is a mall that is located in Palmdale, California. This mall offers a number of different stores such as Aeropostale, Boxlunch, Blue Sugar, Century 21 and other stores. What Time Does Antelope Valley Mall Open? What Time Does Antelope Valley Mall Close? Day What Time Does AV Mall Open? What Time Does AV Mall Close? 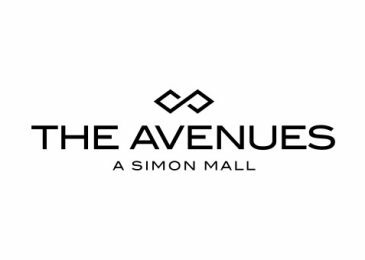 AV Mall is open every day of the week. From the period of Monday through Saturday, they are open from 10AM until 9PM. On Sunday, however, they open up at 11AM and close their doors at 6PM. During the holidays, AV Mall has extended hours of operation. During Thanksgiving and Black Friday, they open early and close late. The same can be said during the Christmas and New Years holidays. If you want to learn more about the holiday hours, use the information found below. In the final portion of our article, we will offer contact information for AV Mall. This information will allow you to learn more about the AV Mall hours. You can also ask other questions you may have.